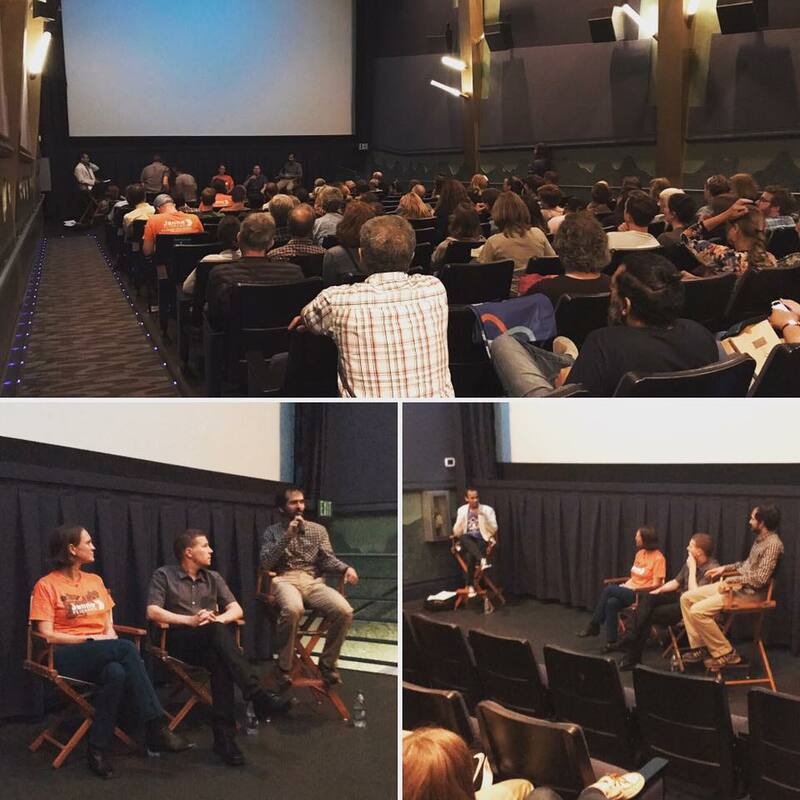 March for Science Minnesota is a non-partisan organization devoted to advocating for science as a tool for the public good and as a guide for the progress and sustainability of society. At noon on May 19, we will be hosting a rally at the Mears Park in St Paul, together with a number of partners - holding activities to engage families, educate the public, and raise awareness of our needs to lawmakers. 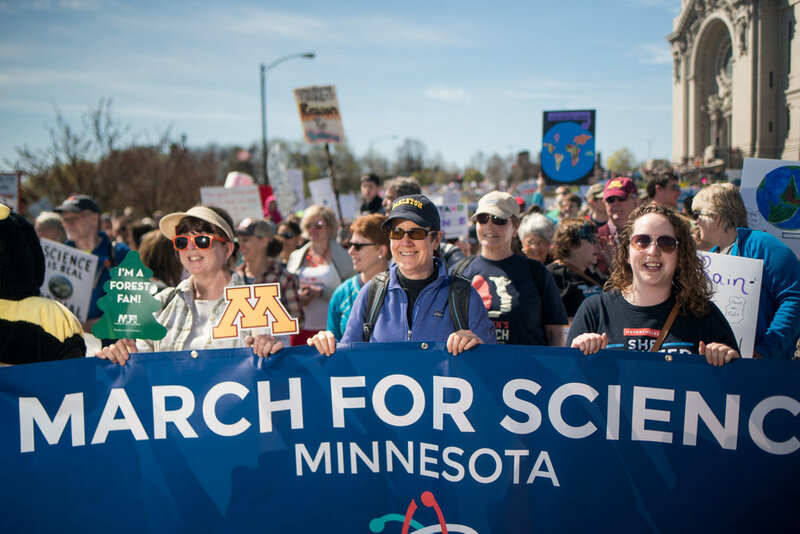 Join us and show your support for the mission of March for Science Minnesota. 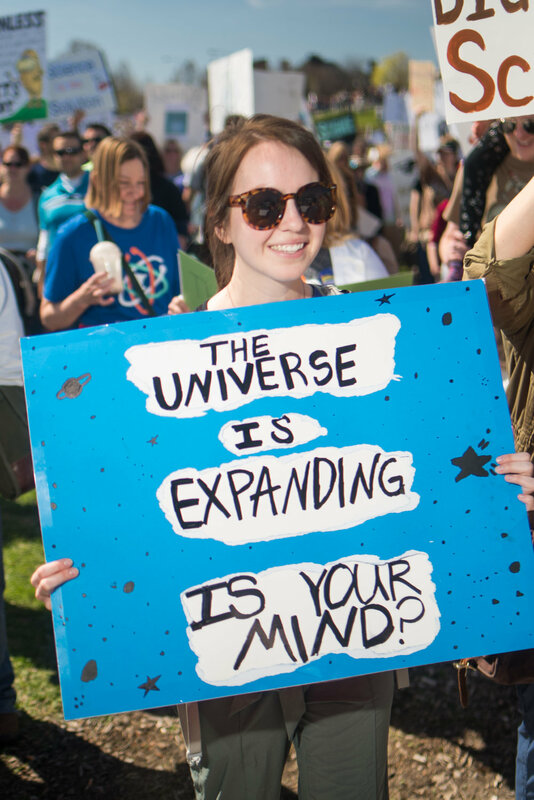 Show your support for science!